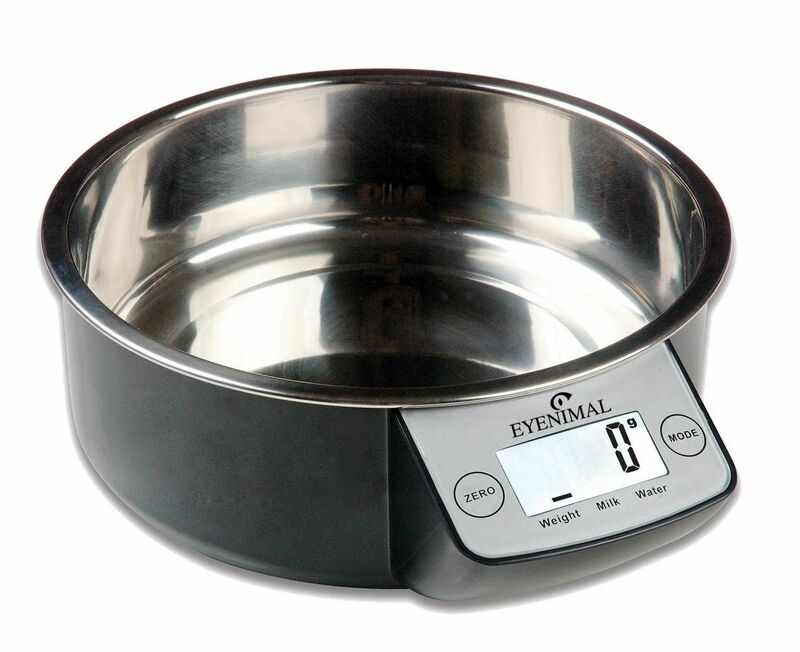 The first pet bowl in the world with integrated scales - a great way to control your pet's portions! 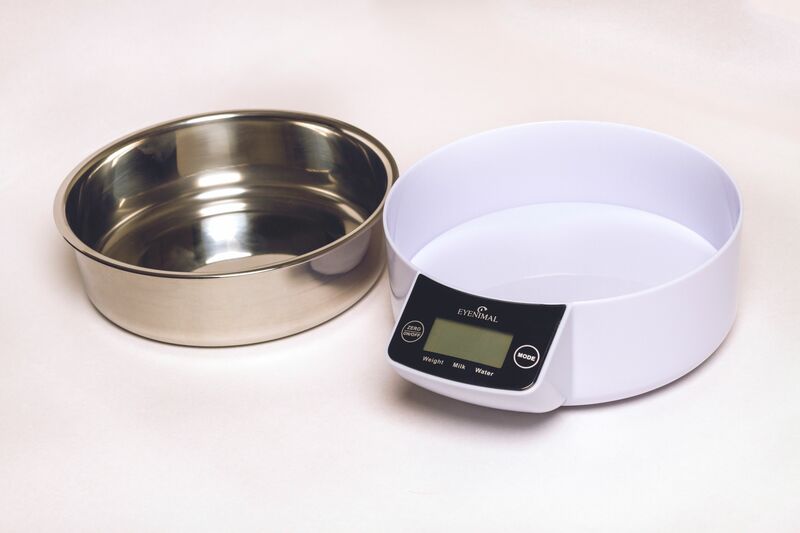 Many of our pets suffer from obesity, which may have serious consequences (osteo-articular diseases, intolerance, cardiopulmonary problems, etc.) 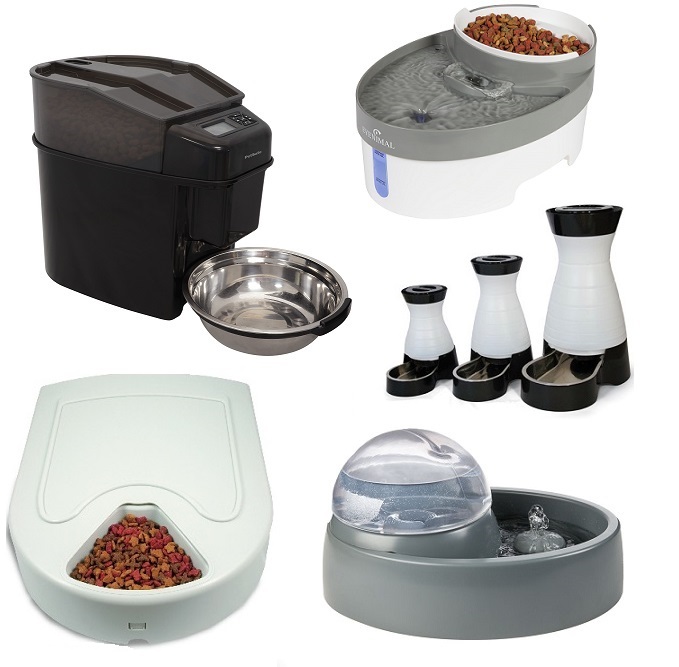 and may ultimately lead to reducing your pet's life span. 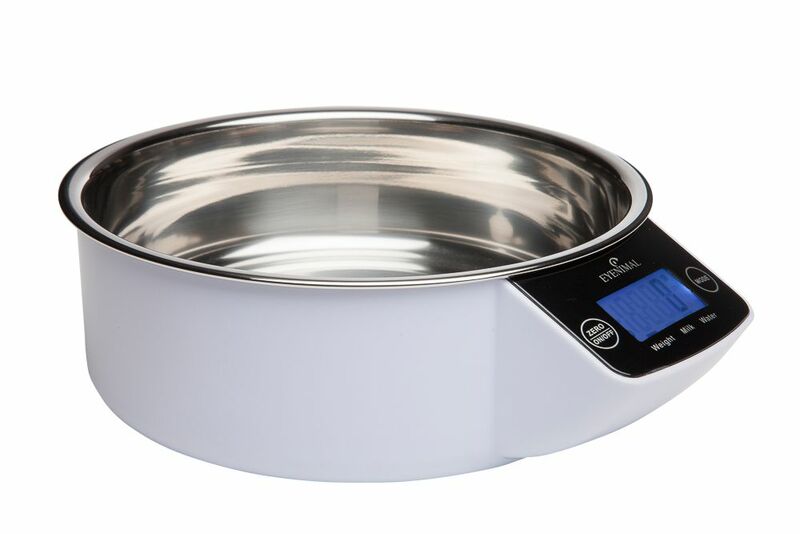 The Intelligent Pet Bowl is a revolutionary product which combines a pet bowl with an integrated electronic scale. 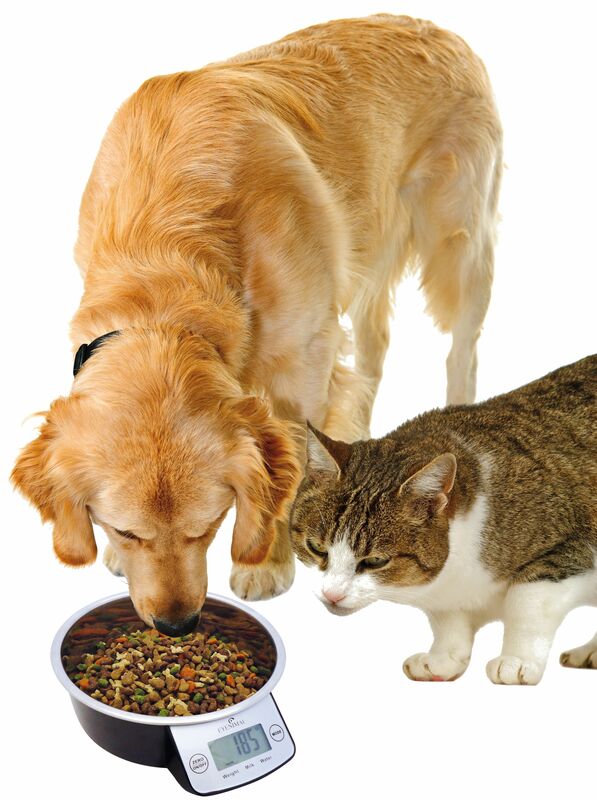 Great for pets who have special dietary needs or for pet-owners who want to make sure they are carefully monitoring their pet's consumption. 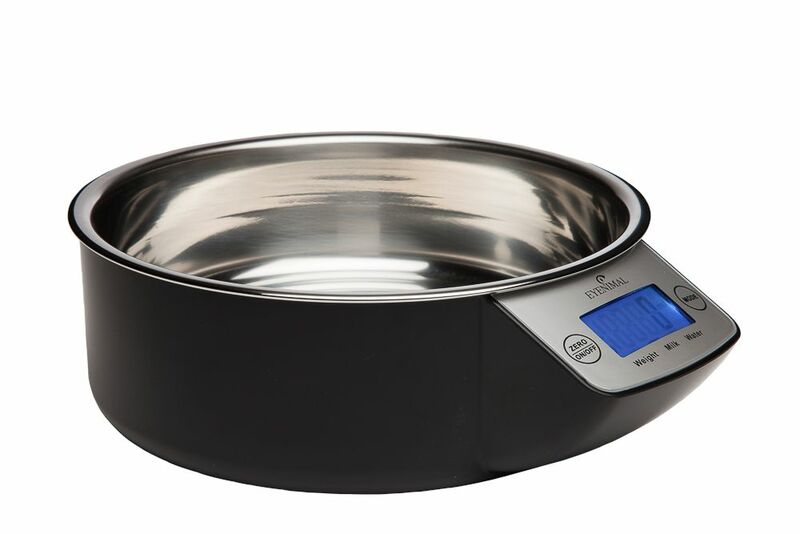 Pour food directly into the stainless steel bowl and adjust the portion size as needed to make sure you are complying with your pet's recommended diet plan. 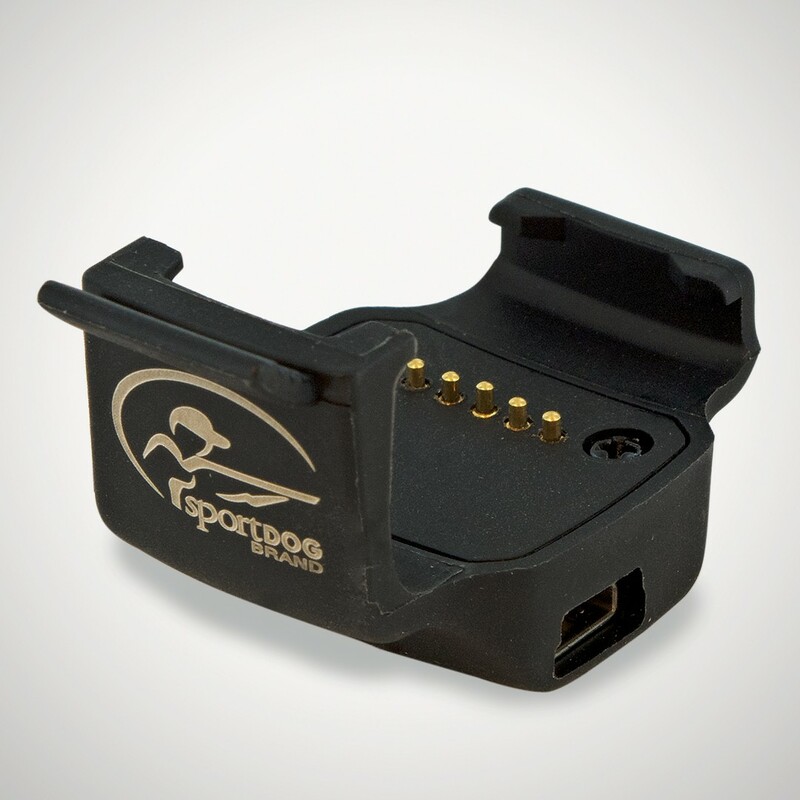 Quick and easy programming with the LCD screen. 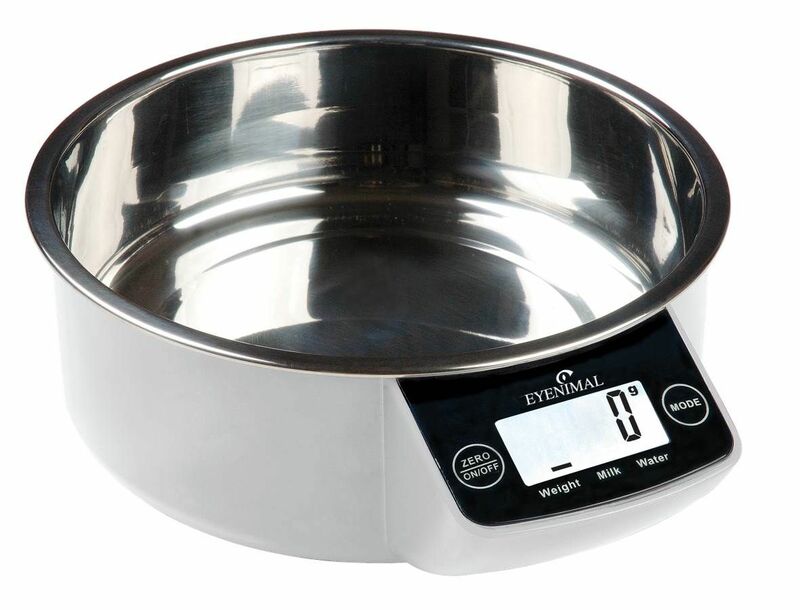 Excellent precision - measuring accurately to the nearest gram, milliliter, ounce, pound, fluid ounce, etc. 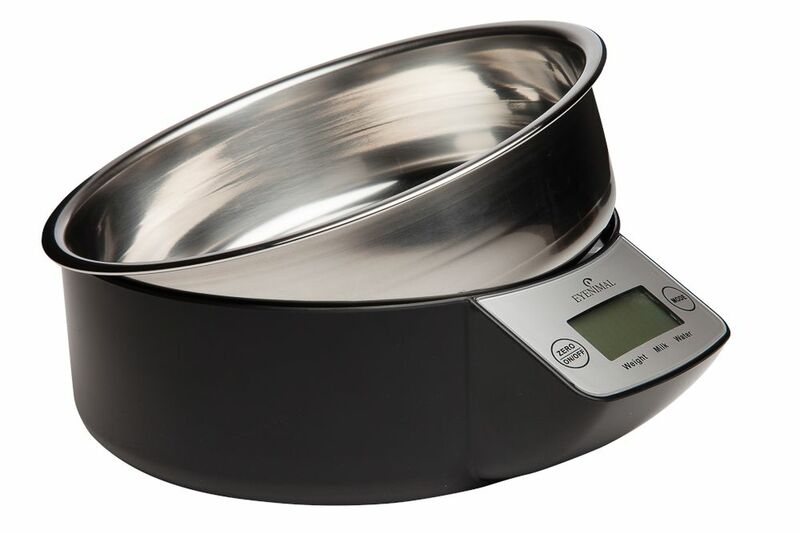 Stainless steel bowl is suitable for dry food, moist food, or liquids, and is removable and dishwasher safe. 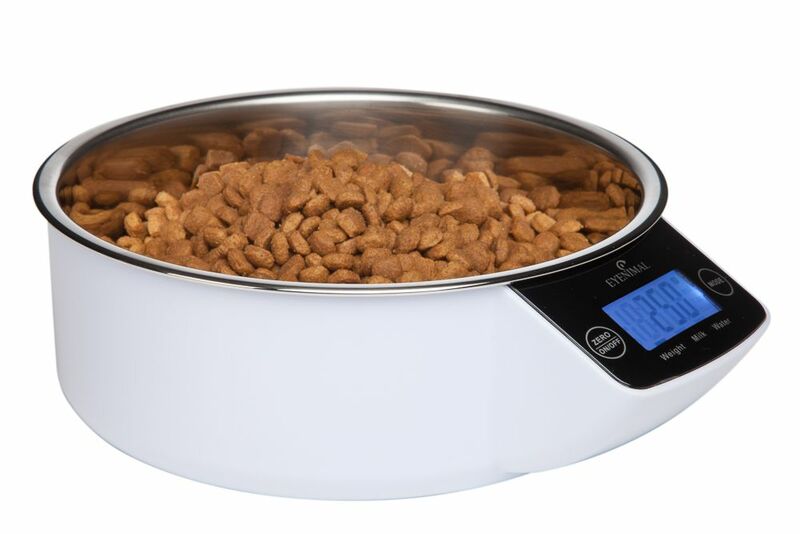 Large bowl holds up to 1.1 pound of dry food. 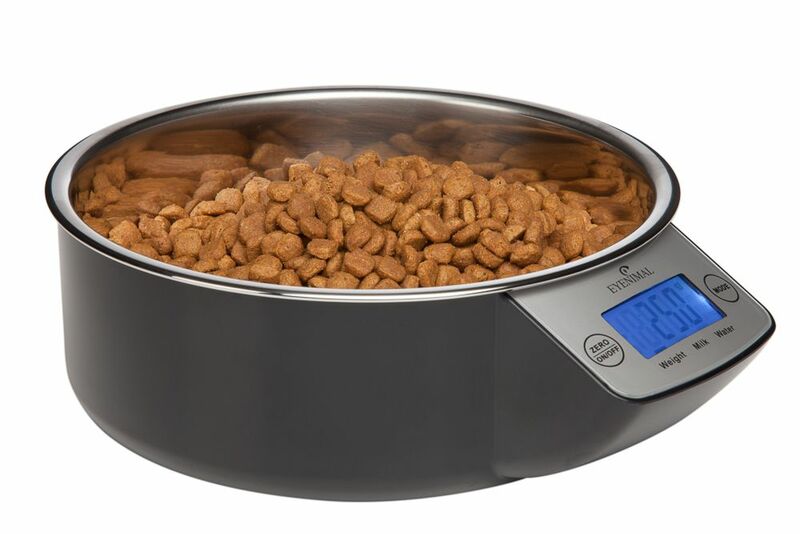 (See IBowl-XL for larger pets). 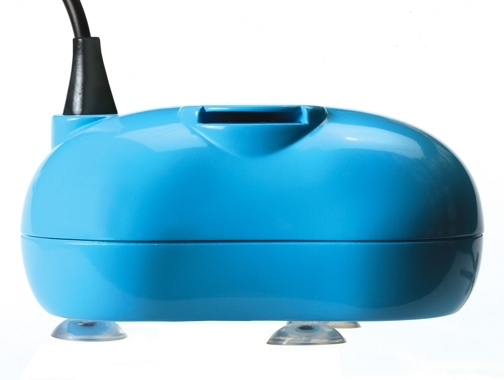 Runs on 2 AAA (1.5V batteries) so there are no unsightly or dangerous cords (batteries not included, but sold separately). 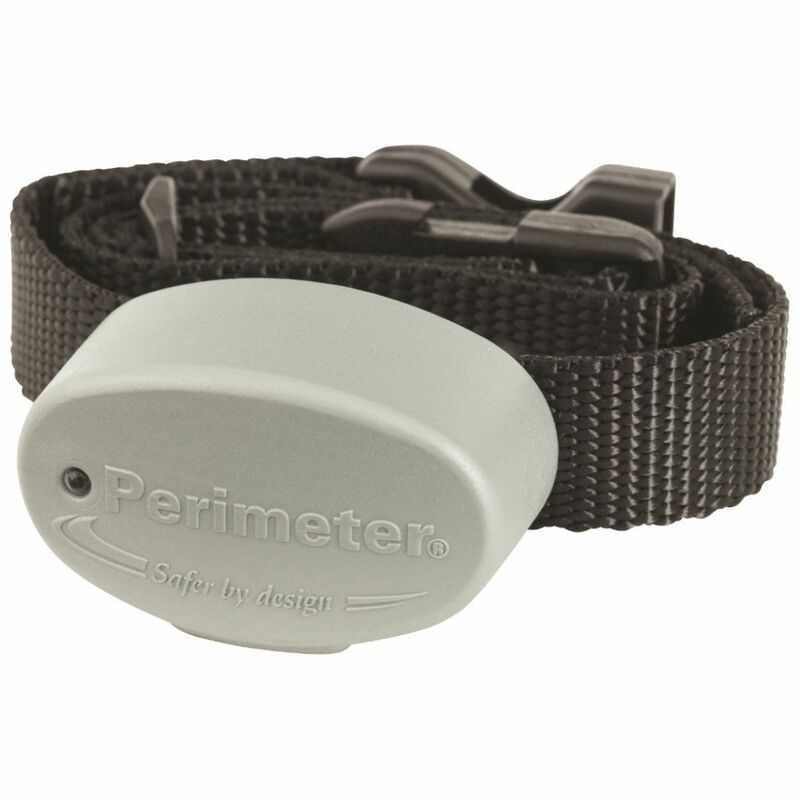 Available in black or white color options. 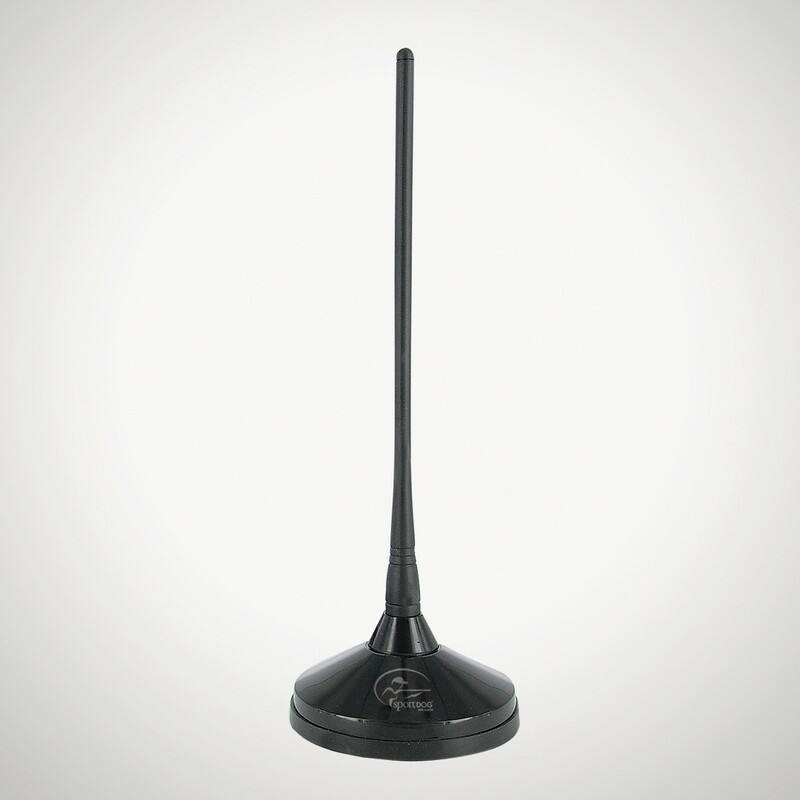 Dimensions: 7.3" x 8.9" x 2.8"